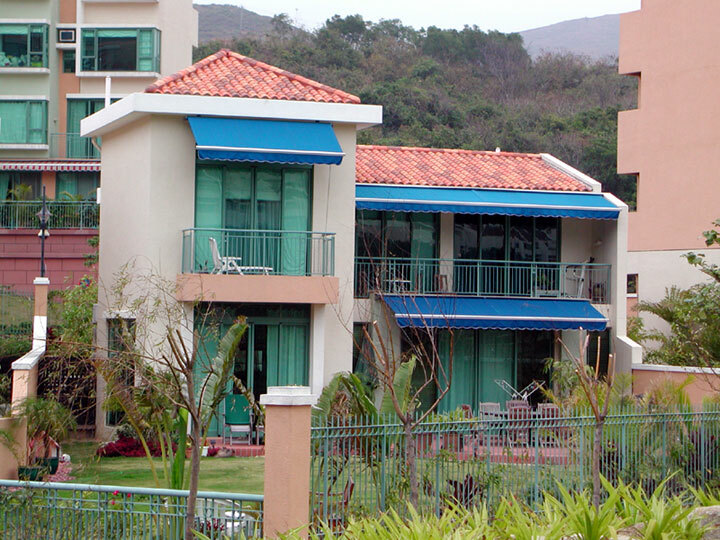 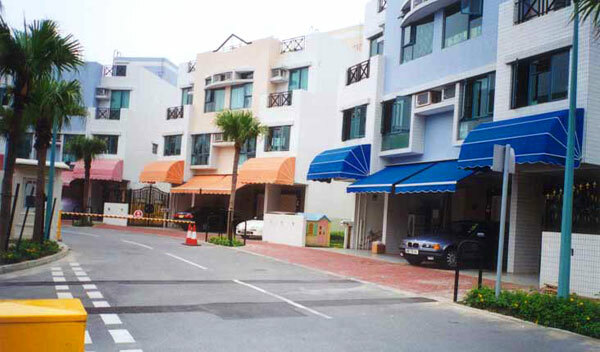 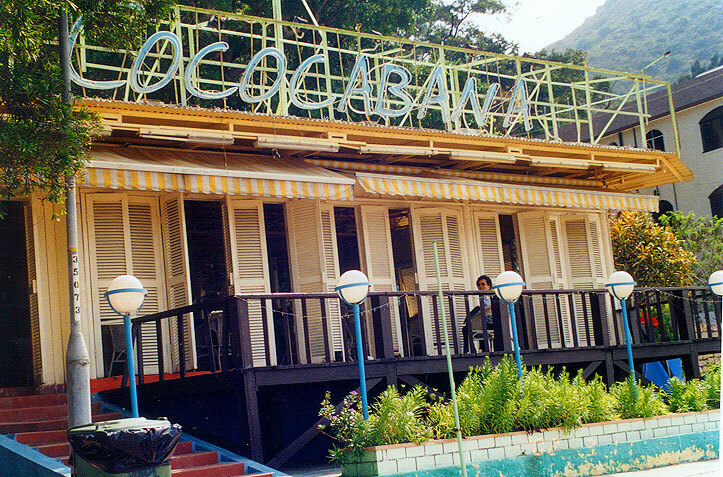 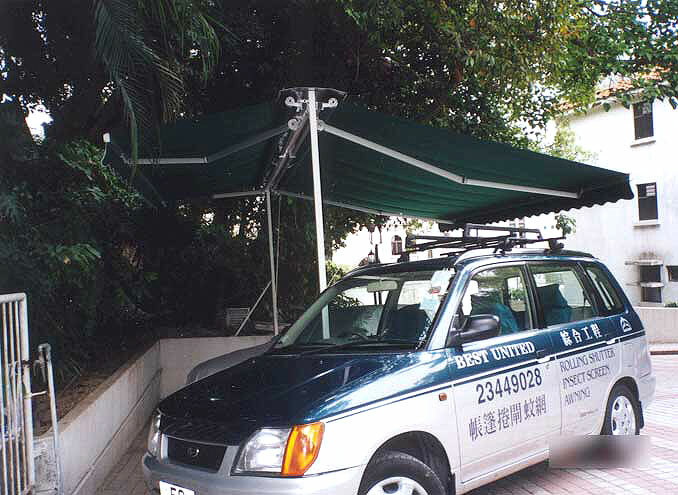 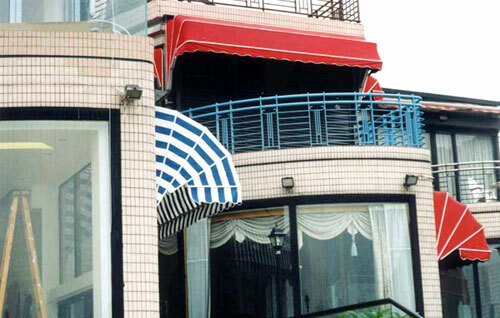 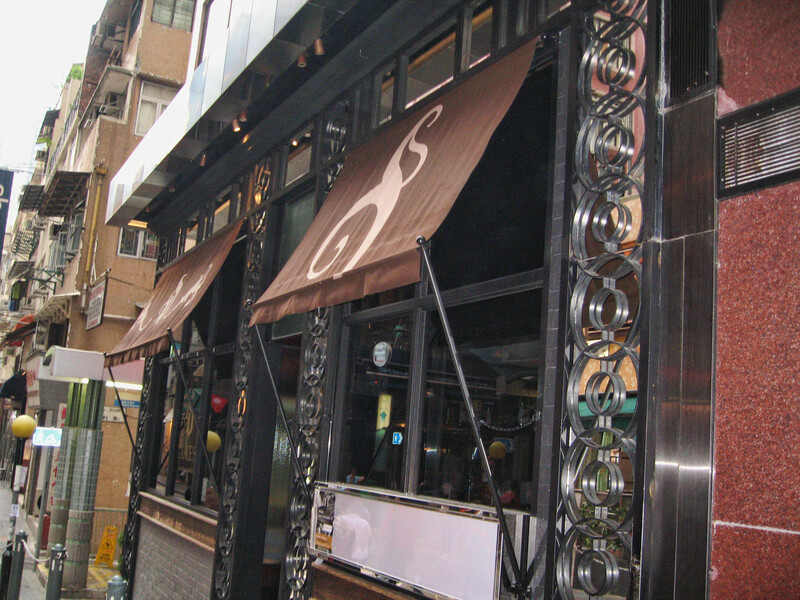 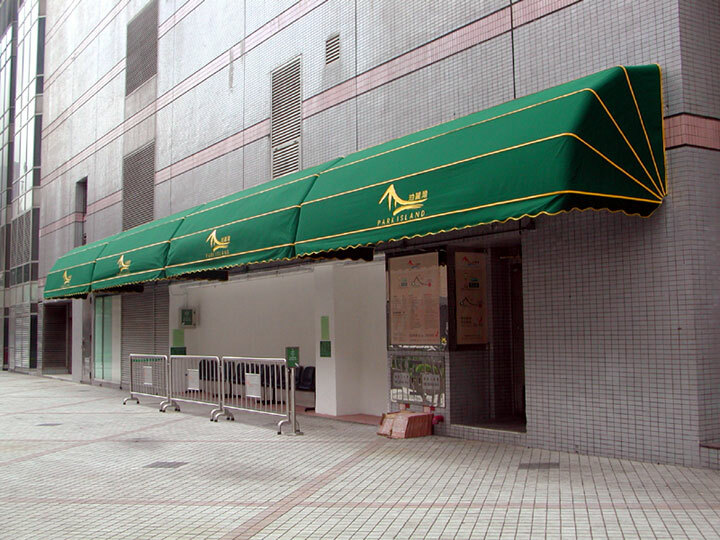 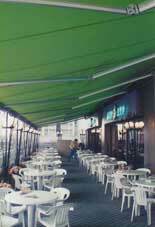 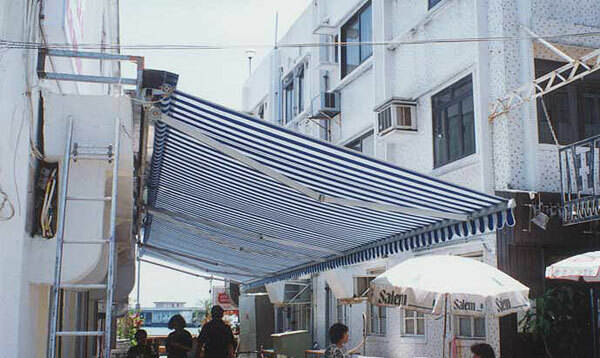 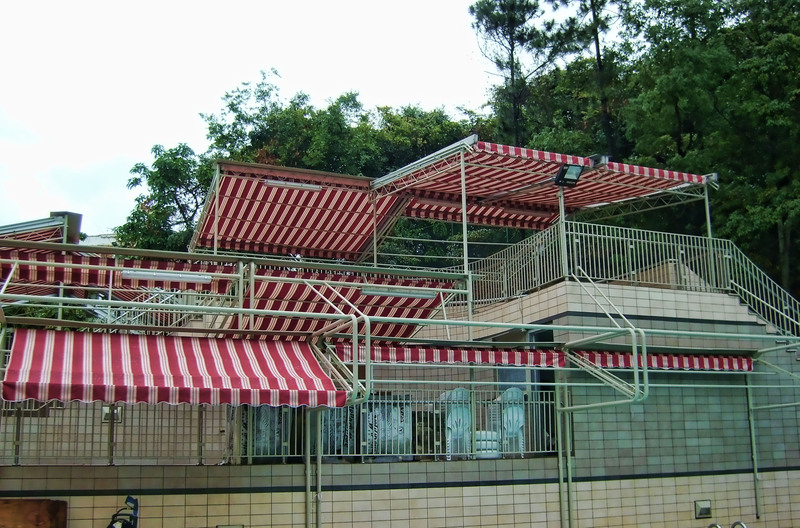 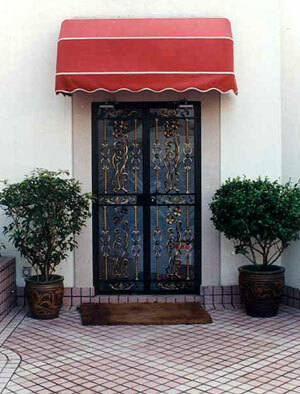 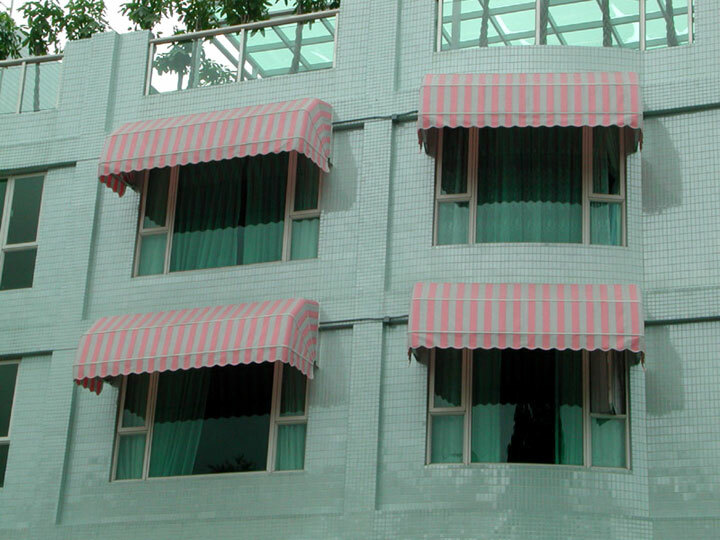 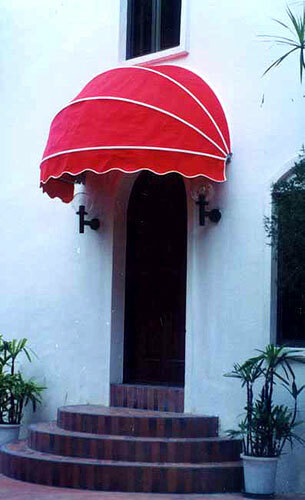 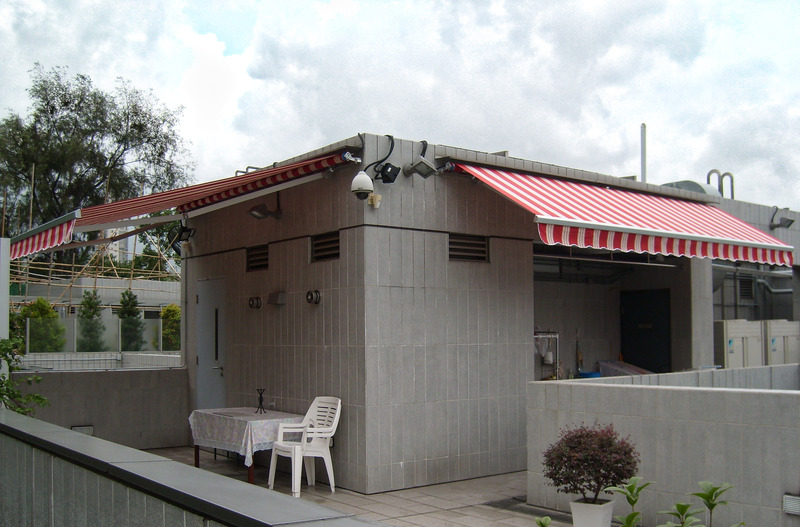 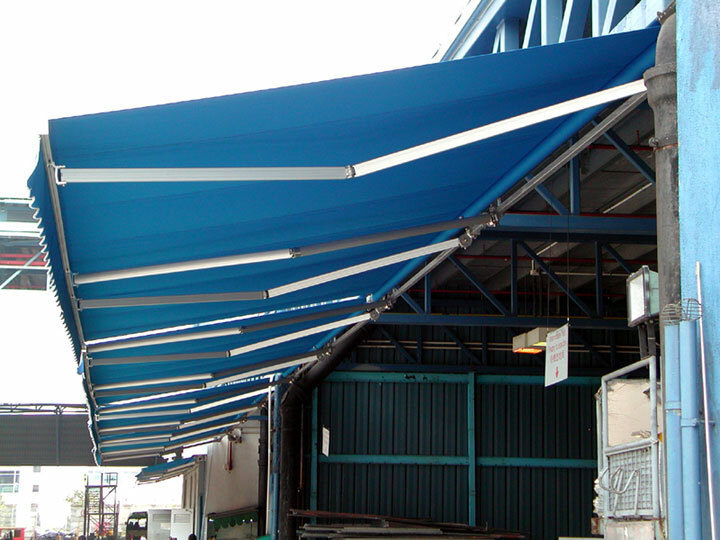 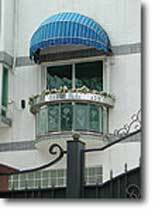 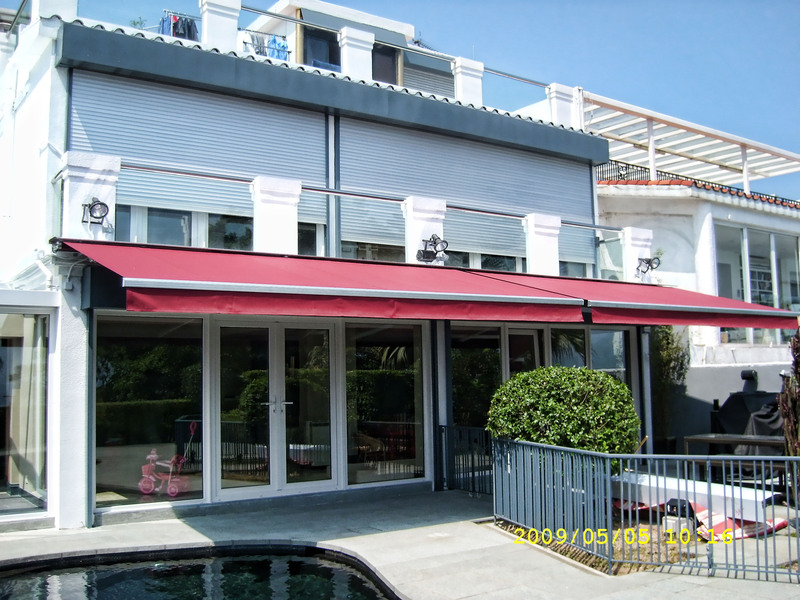 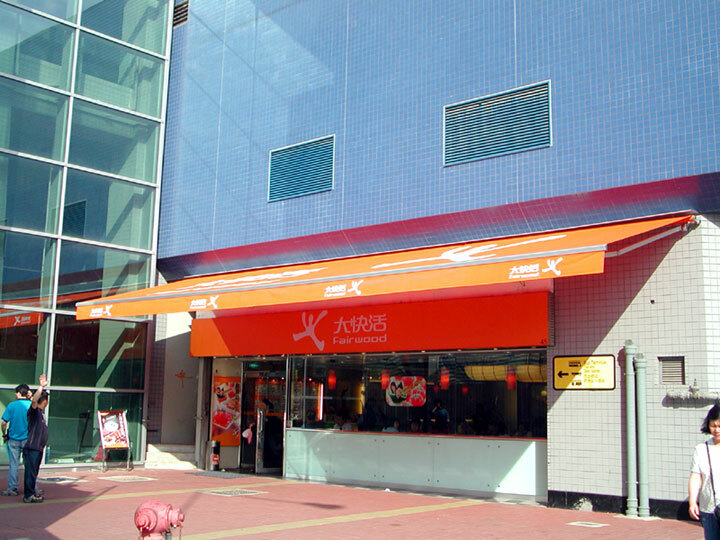 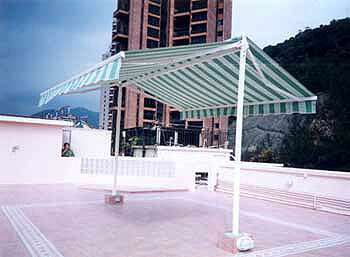 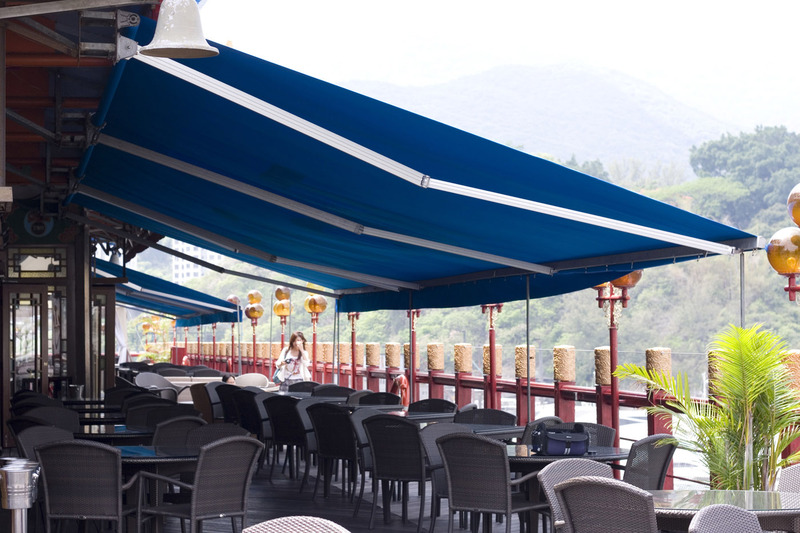 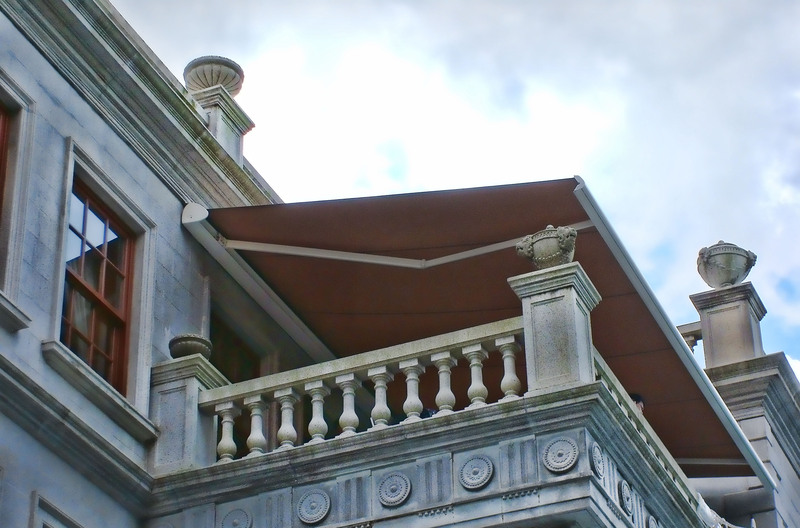 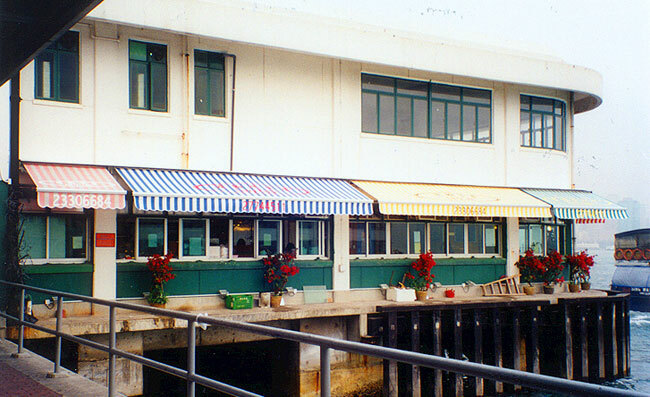 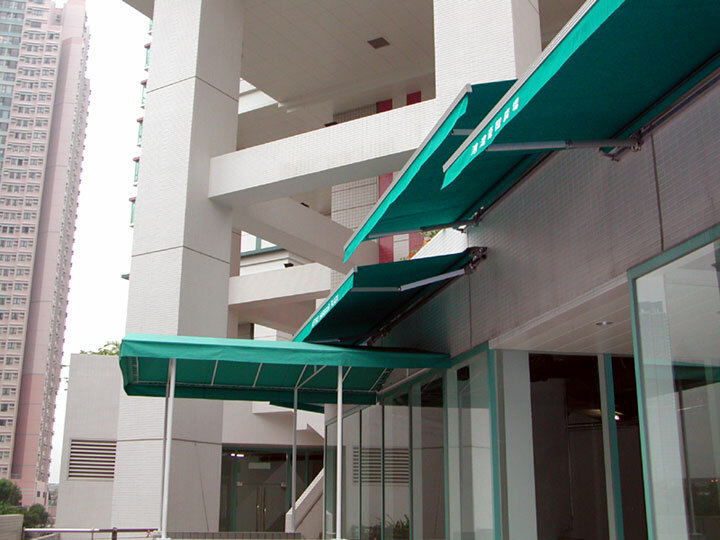 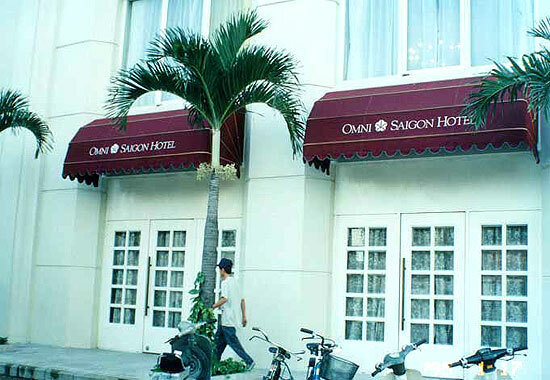 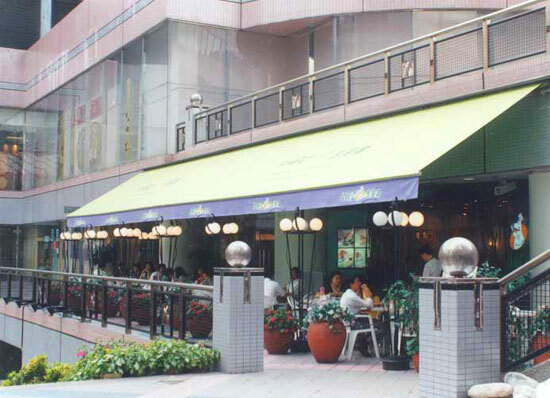 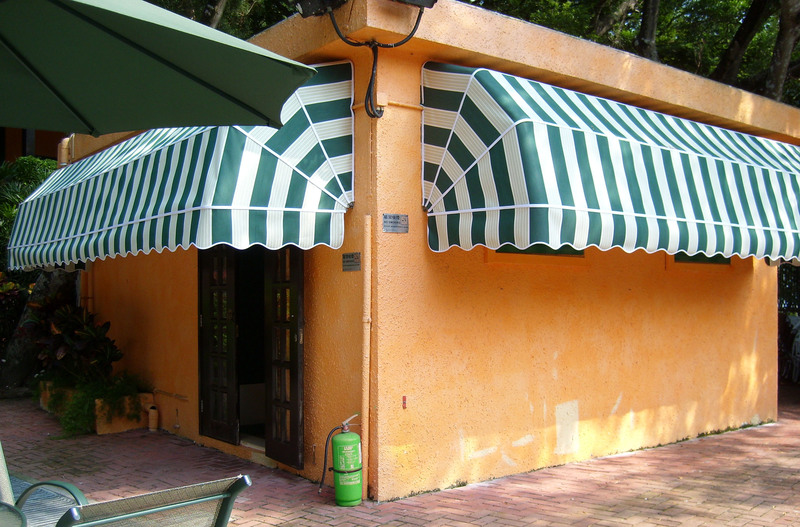 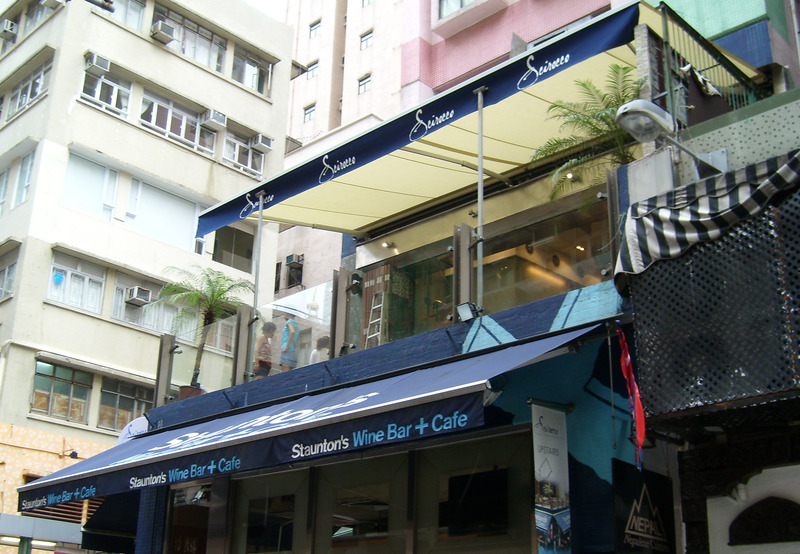 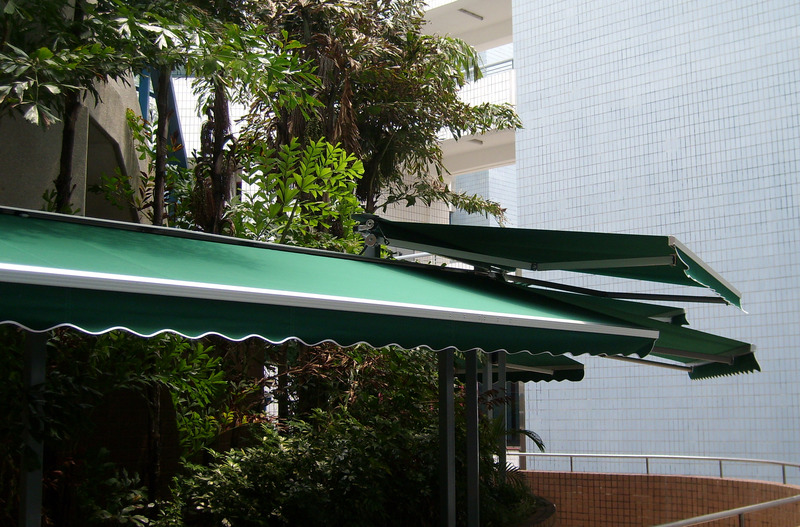 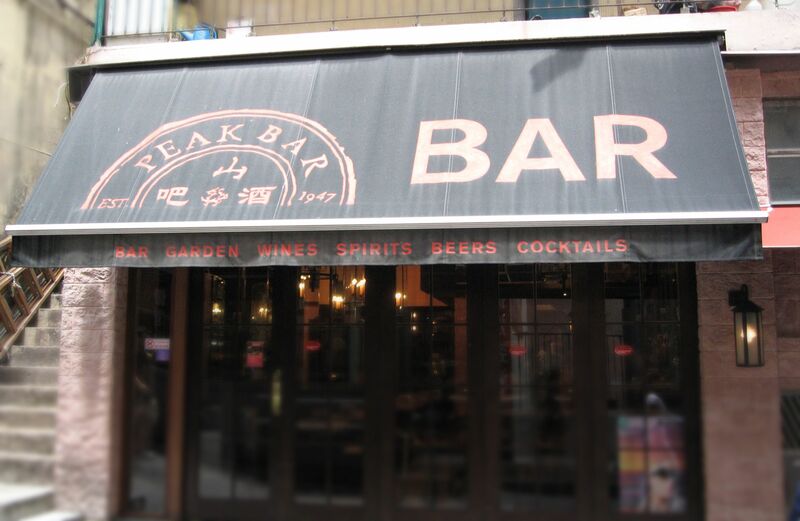 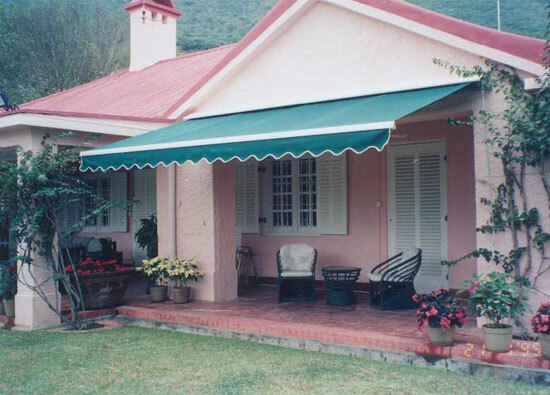 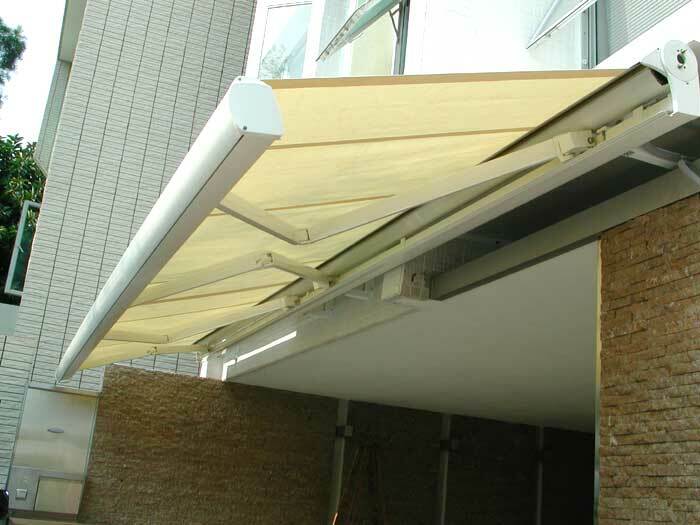 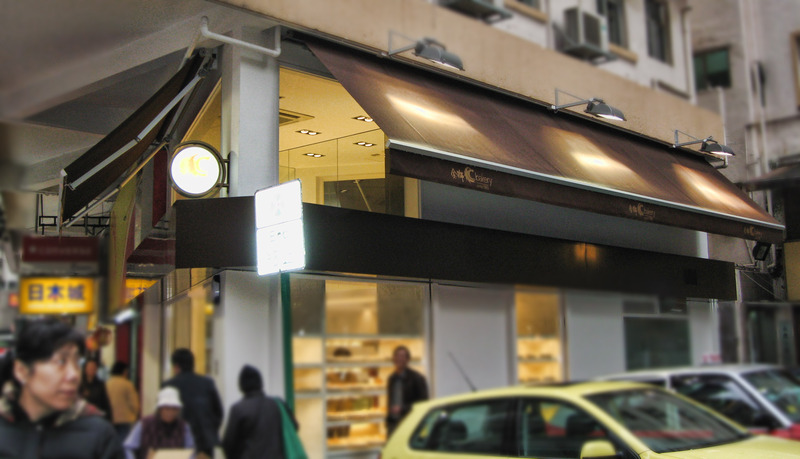 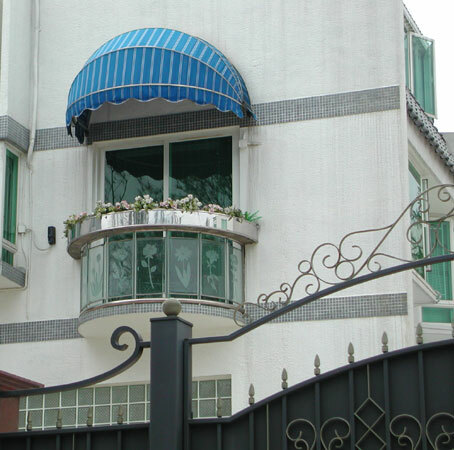 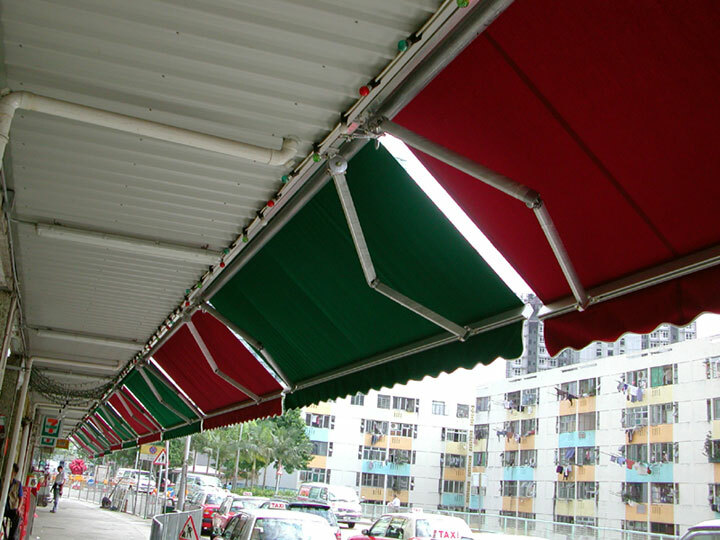 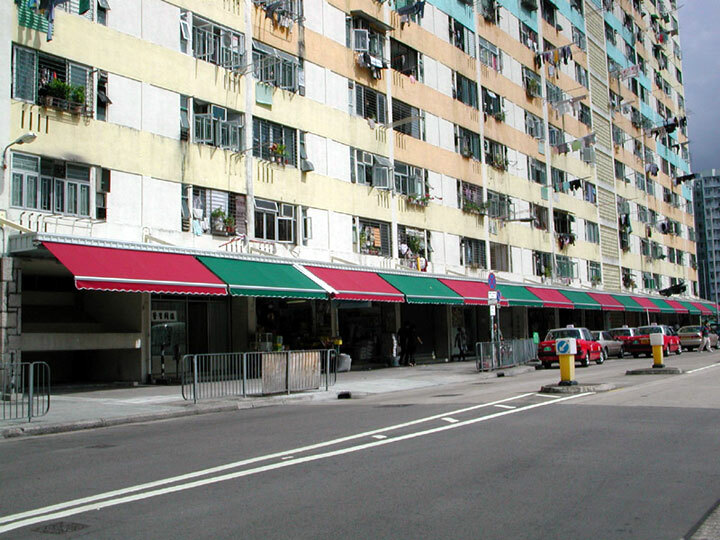 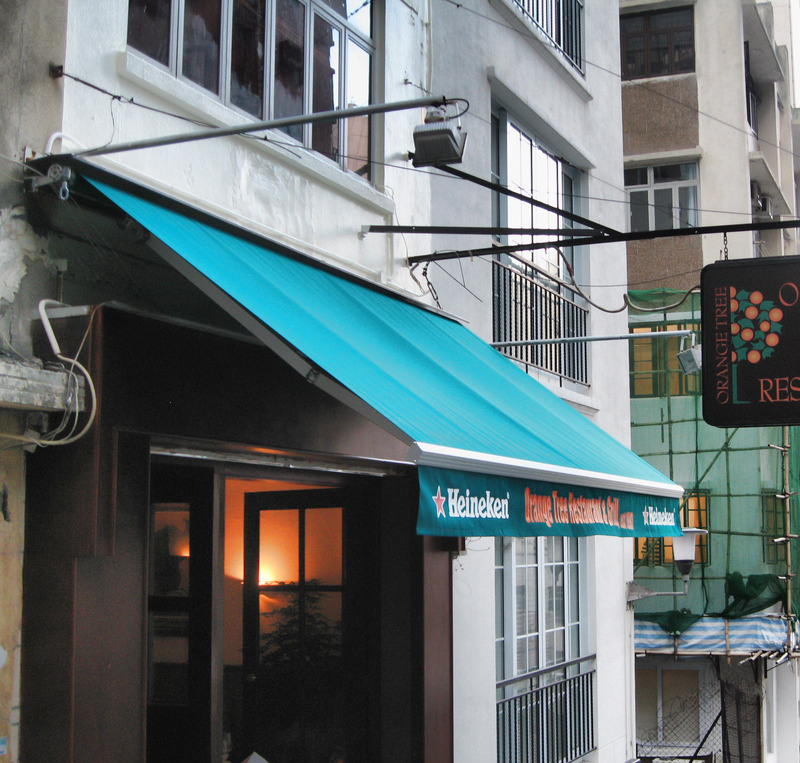 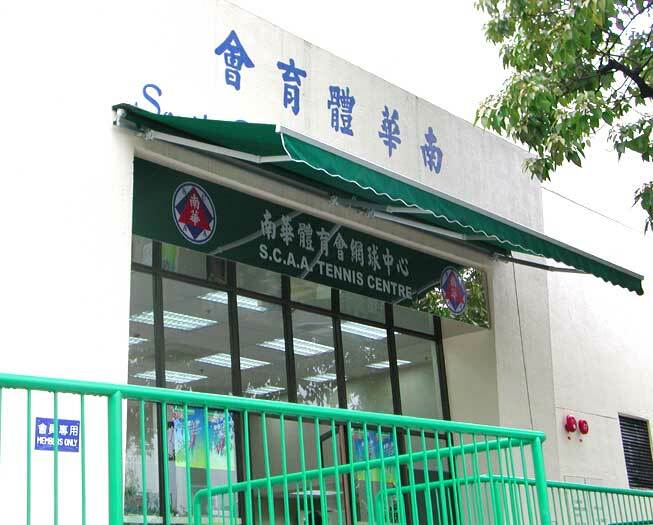 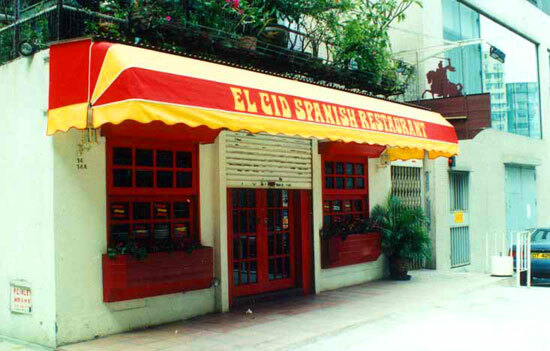 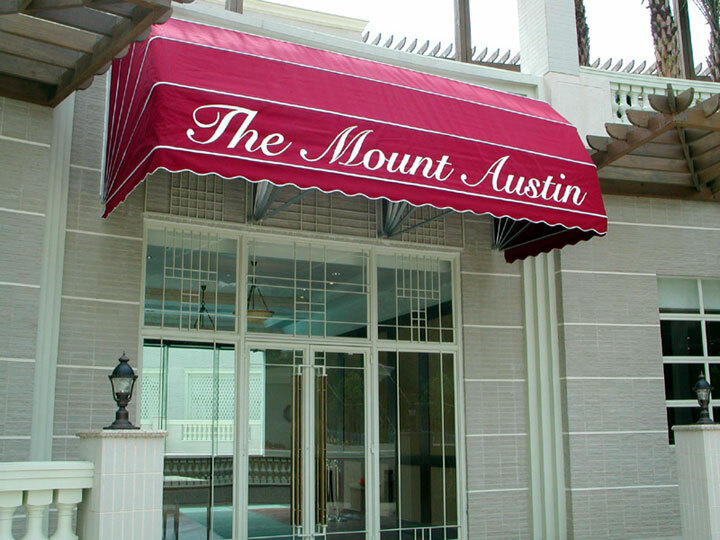 Retractable awning system imported from France is made of extruded aluminium and casted components. 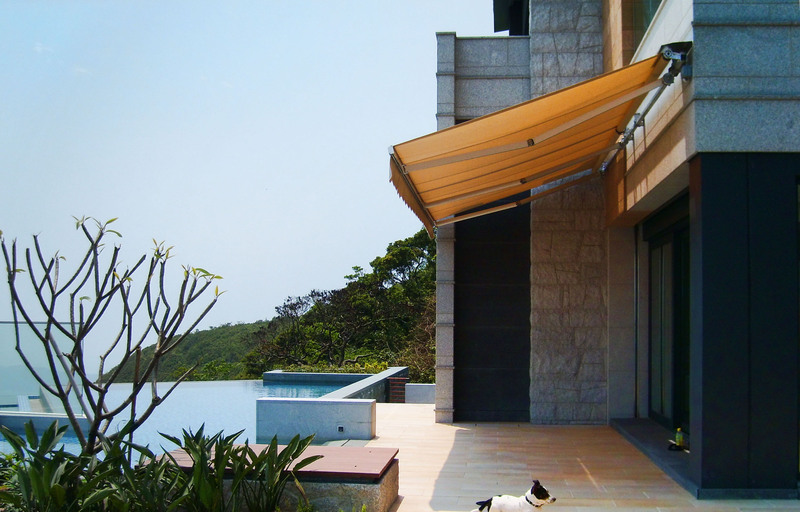 Wide selections of acrylic canvas are designed for your individual specifications against ultra-violet light and rain. 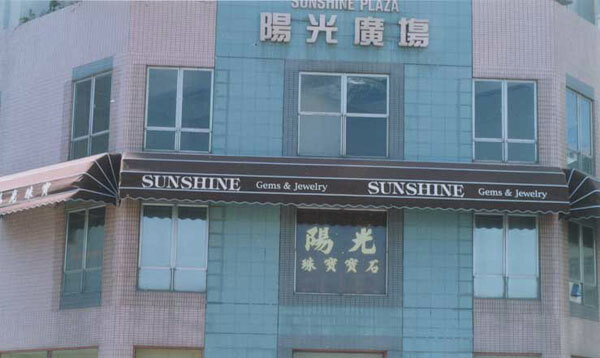 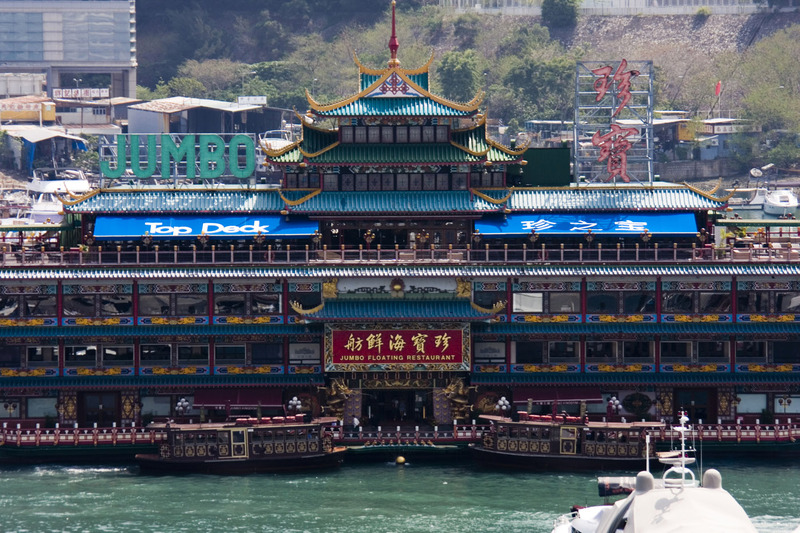 Effective advertising purpose with logo printing. 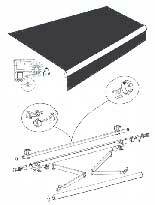 Easy operation by manual crank or motorised system from Germany.